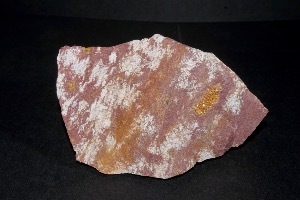 Jasper is a microcrystalline variety of Quartz, a silicon dioxide mineral, it’s crystal system is hexagonal (trigonal). 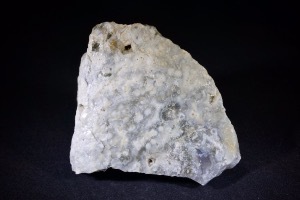 In Jasper, the Quartz micro crystals are laid out in sugar-like grains, rather than the fibrous layers found in its close relative Chalcedony. 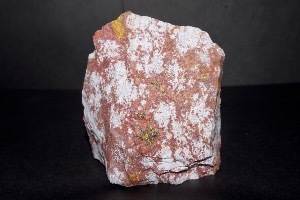 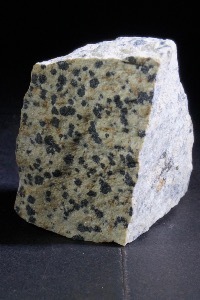 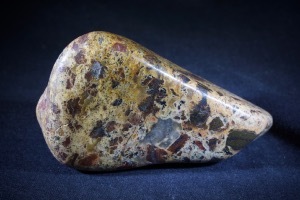 The name Jasper is derived from a Greek word meaning ‘spotted stone’. 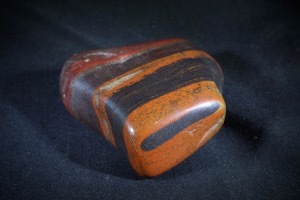 Jasper can include up to 20% foreign materials, which account for it’s wide variety of colours and patterns. 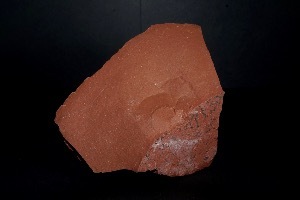 It occurs in nodules or as fillings in fissures. 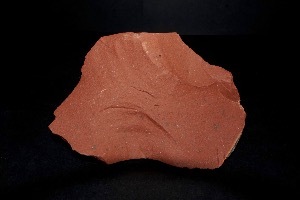 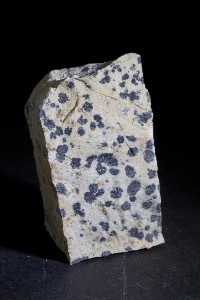 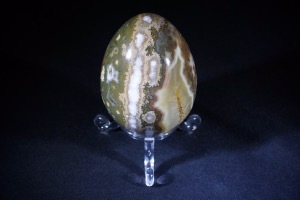 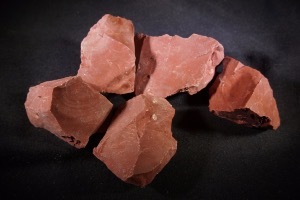 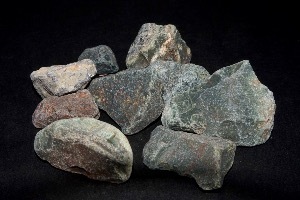 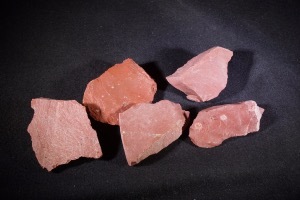 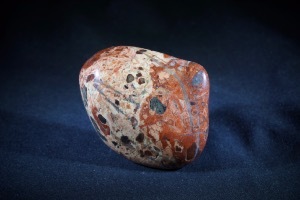 Jasper are found all over the world, including important deposits in India, Russia, Brazil, France, Germany, and the USA.